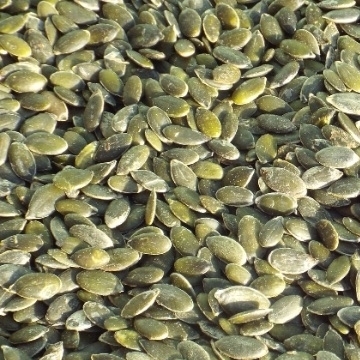 Pumpkin seeds are a good source of protein and fibre. They are also a good supply of phosphorus, magnesium, tryptophan, vitamin K, iron, copper, zinc and unsaturated fatty acids. Quality assured - 100% human grade guaranteed!